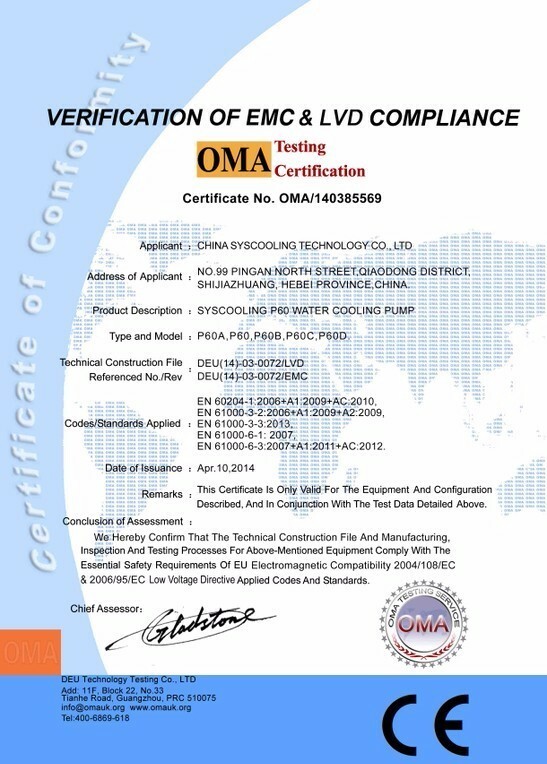 Fully compliant RoHS and CE certification. 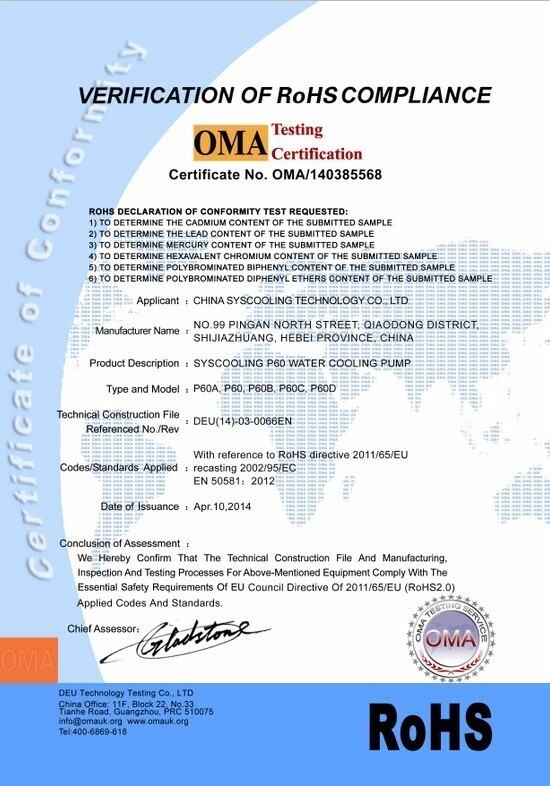 As the outlet status of Computer Water Cooling system, Computer Radiator is extremely important. And syscooling Computer Heat Exchanger always use high purity copper or aluminum as raw material, ensure excellent Thermal Dissipation. 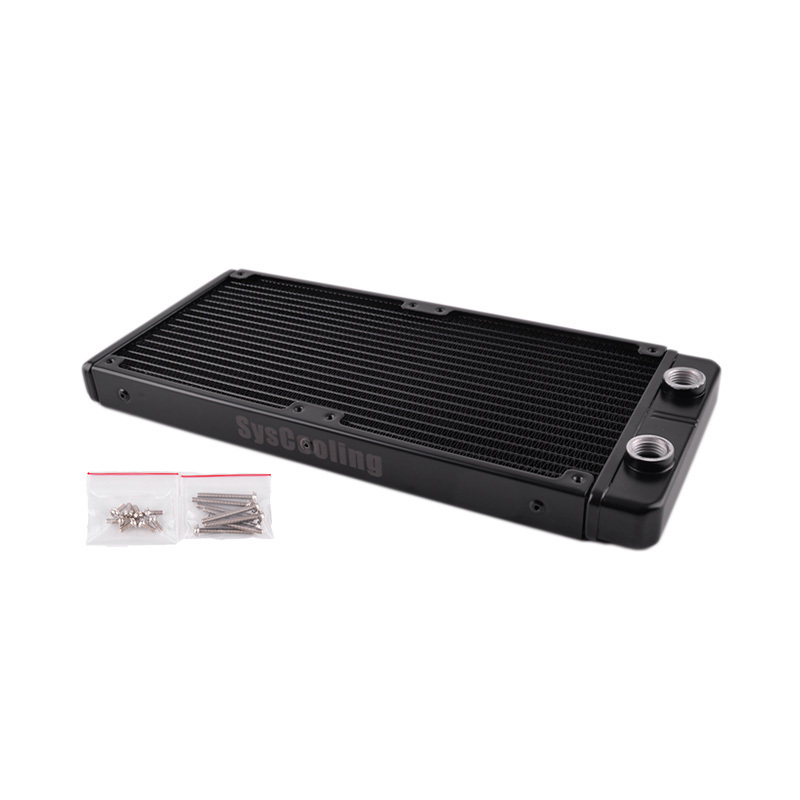 The design of 17 waterways, up to 20 FPI heat scales density, and 2×120mm fans capacity let our Water Cooling Radiator has high thermal conductivity. So we have fully confidence about our radiator`s cooling performance. Looking for ideal Radiator Spare Parts Manufacturer & supplier ? We have a wide selection at great prices to help you get creative. 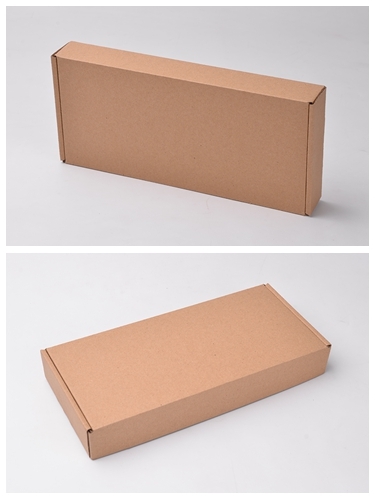 All the Flexible Heat Sink are quality guaranteed. 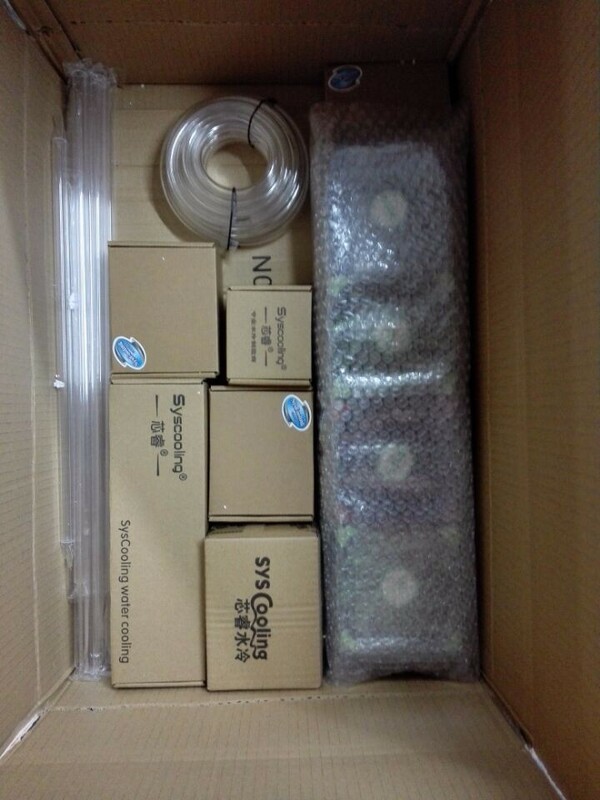 We are China Origin Factory of Water Cooling. If you have any question, please feel free to contact us.